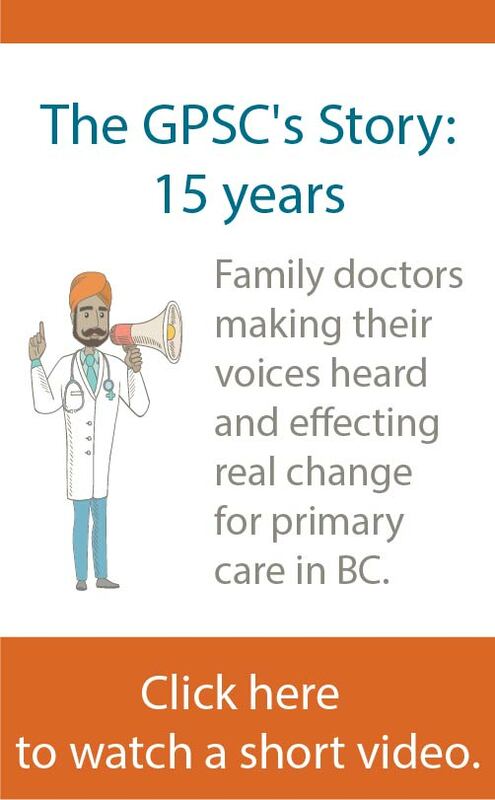 In Chilliwack, vulnerable patients without a family doctor are getting comprehensive primary care at the Chilliwack Primary Care Clinic (CPCC), resulting in fewer visits to the emergency room and reduced hospital admissions. A partnership between the Chilliwack Division of Family Practice and Fraser Health, the CPCC brings doctors, nurse practitioners, and other services together to provide wrap-around care for patients with complex and multiple medical needs, so they can better manage and stabilize their health. The Division has measured the results using Fraser Health data. On average, during the first 280 days following their first appointment, a group of vulnerable patients are estimated, per patient, to have avoided 1.3 ER visits, and approximately 19 acute care bed days. 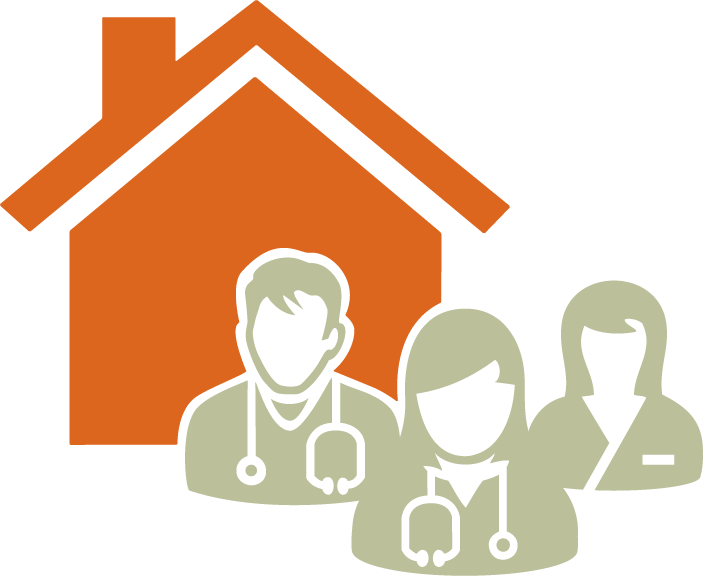 In total, the Division calculates that attachment to a family doctor for these patients has resulted in 150 fewer ER visits and 1,634 fewer acute care bed days between August 2014 and June 2016. An example is George,* a cancer survivor with several complex conditions. Four years ago, he did not have a doctor and was visiting the ER about 50 times a year for multiple conditions. Today, after being supported by clinic doctors, nurse practitioners and a local specialist, and with access to a regular family doctor, he has decreased his medications and no longer needs to visit the ER, unless he has an emergency need.